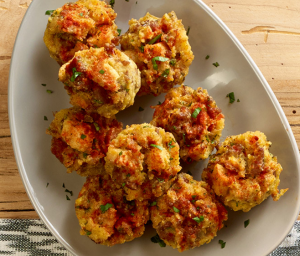 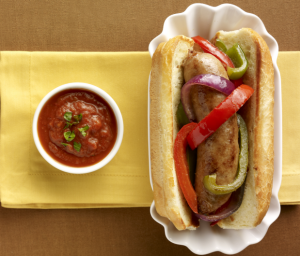 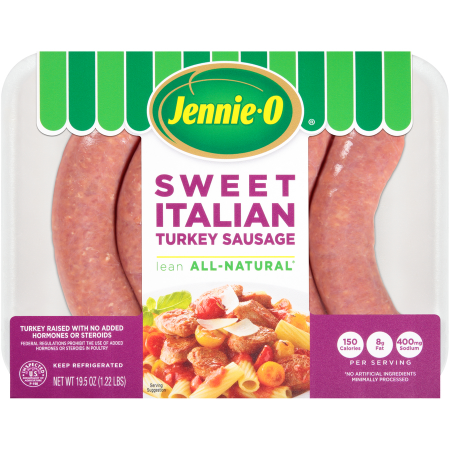 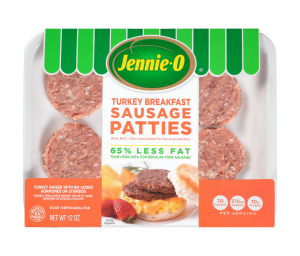 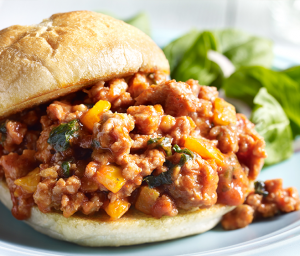 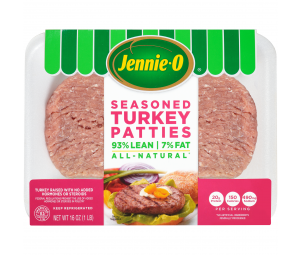 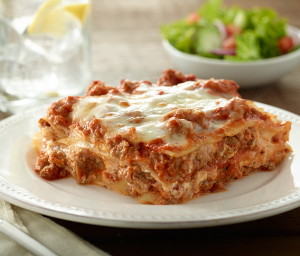 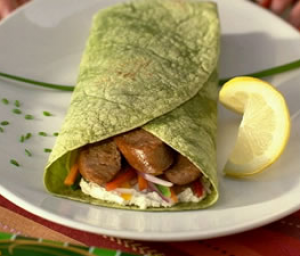 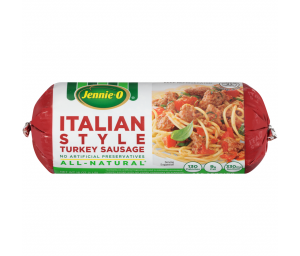 JENNIE-O® Sweet Italian Turkey Sausage works great in pastas, lasagnas, pizzas and more! 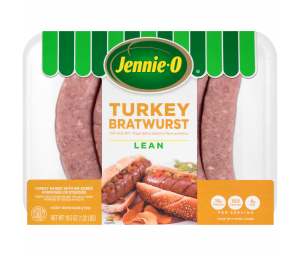 These lean turkey sausage links have 18 g of protein and 150 calories per serving for balanced nutrition with a bold taste. 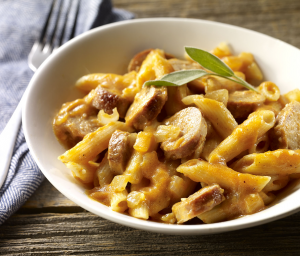 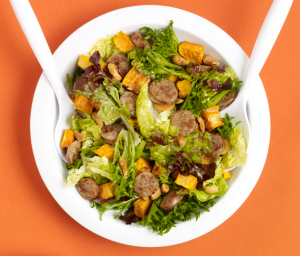 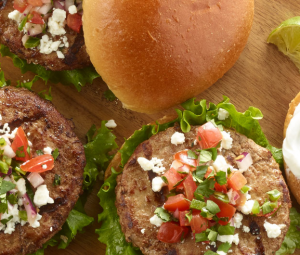 Save time and skip the seasoning with Sweet Italian Turkey Sausage for your next family dinner. 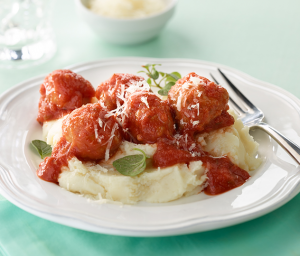 You'll be kissing your fingers in appreciation. 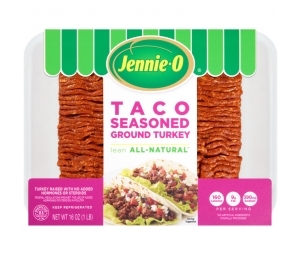 Ingredients: Turkey, Water, Seasoning (Sea Salt, Extractives of Spices Including Paprika), Rosemary Extract. 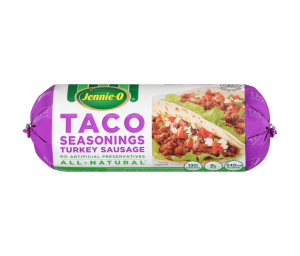 Made With Pork Casing.